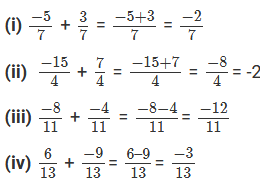 (i) Clearly, denominators of the given numbers are positive. 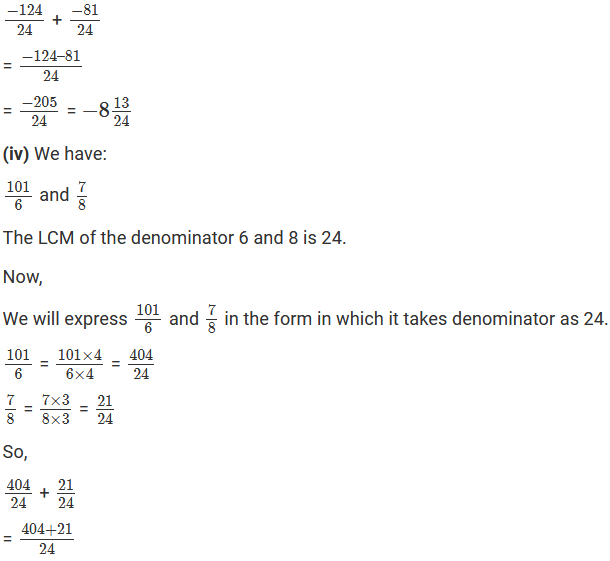 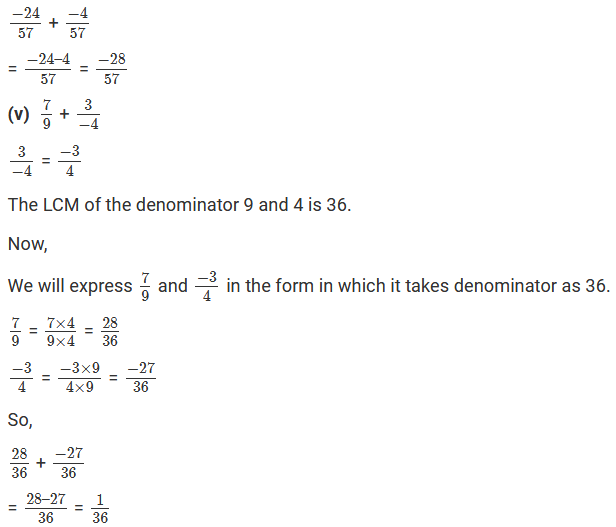 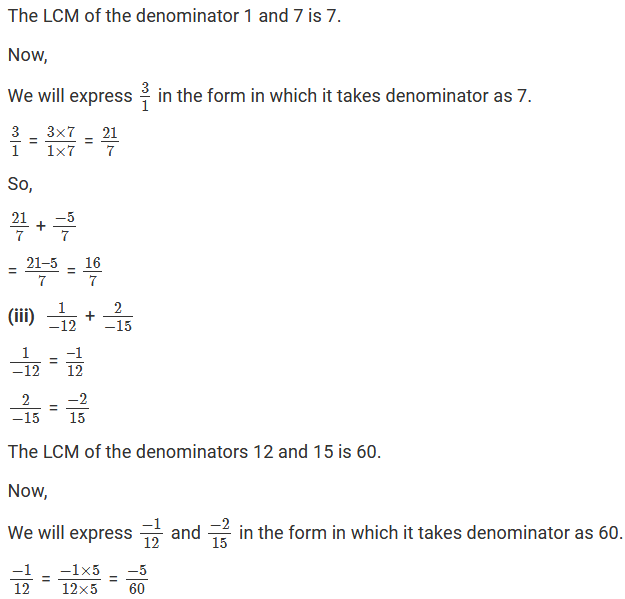 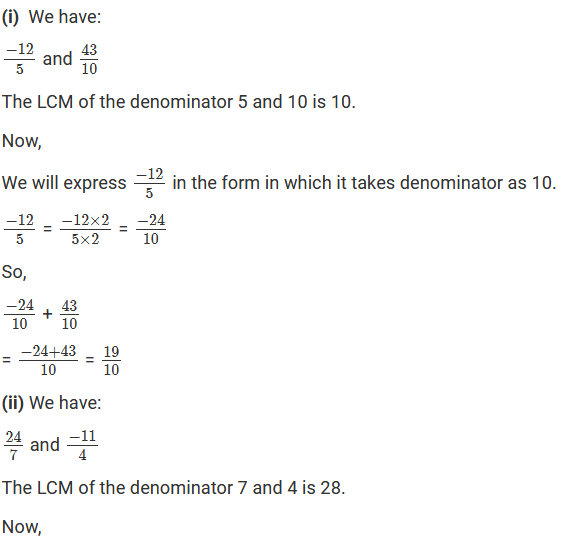 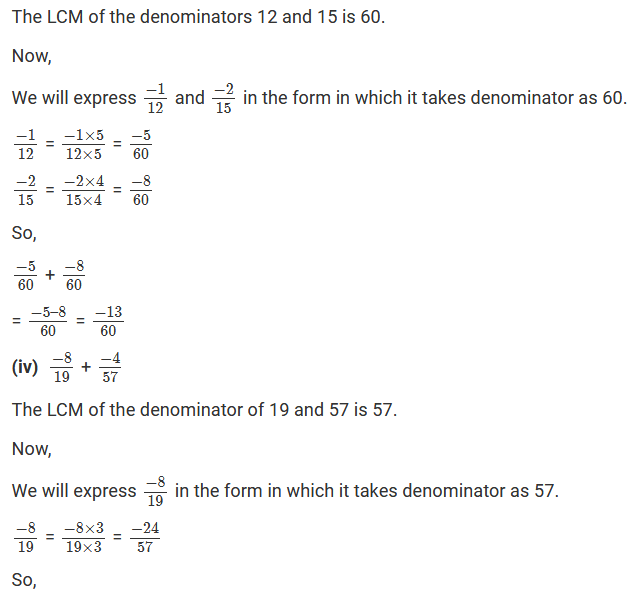 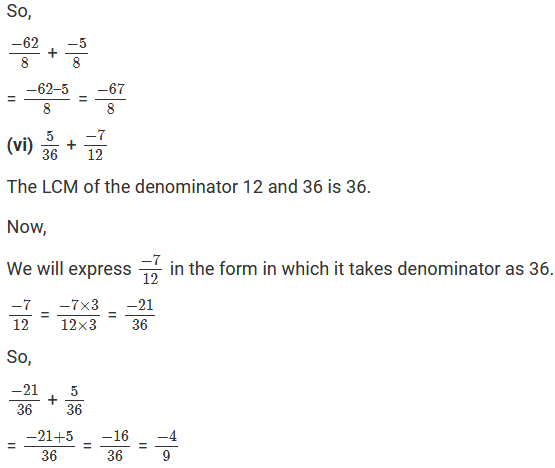 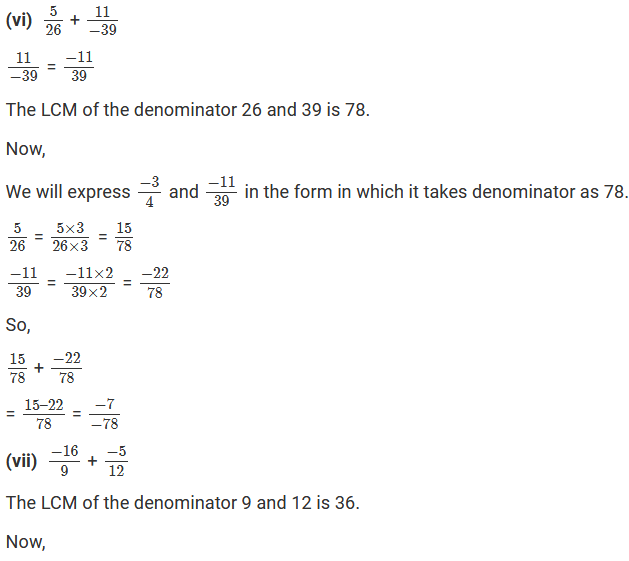 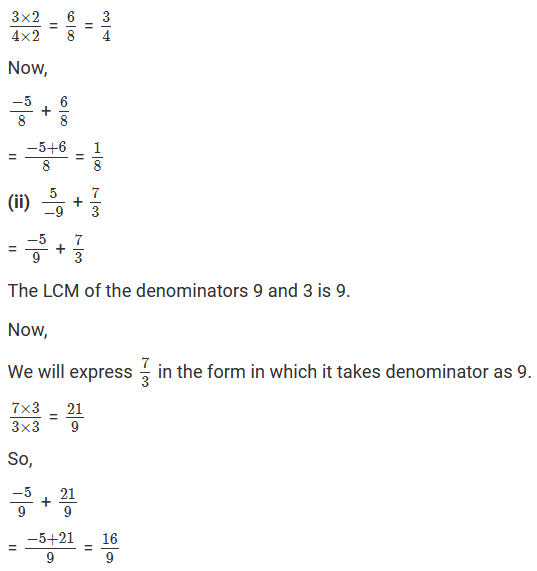 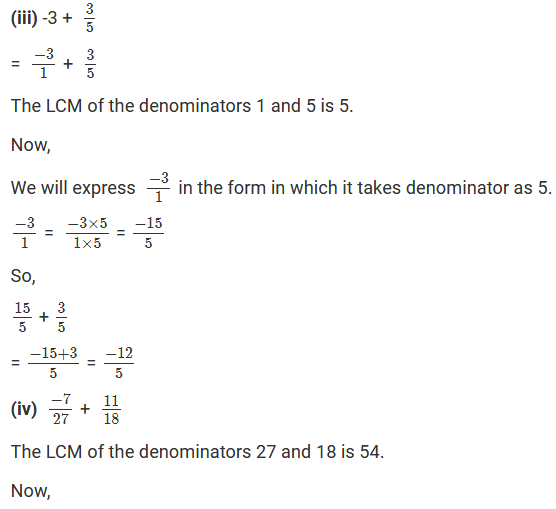 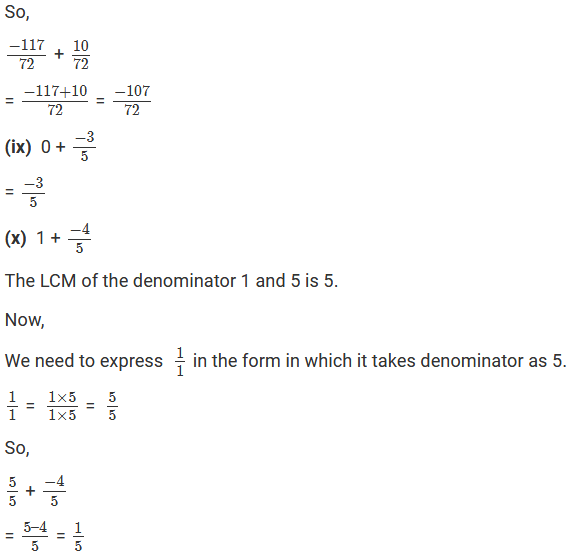 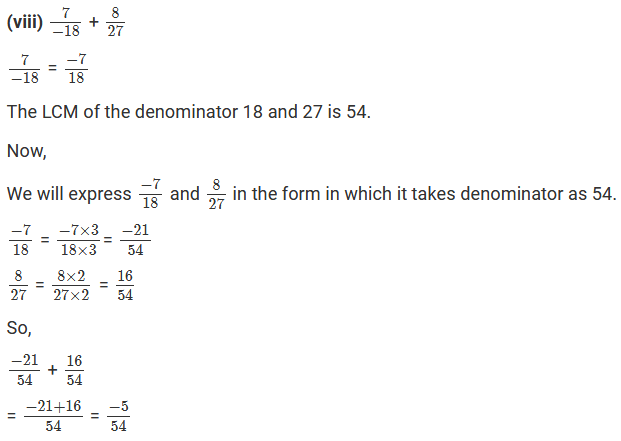 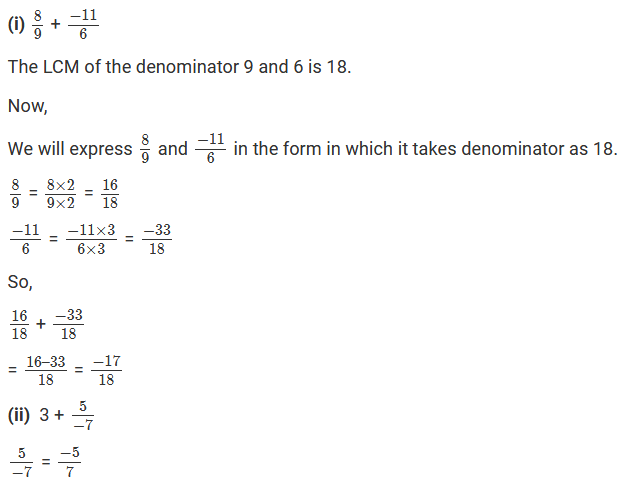 The LCM of the denominators 4 and 8 is 8. 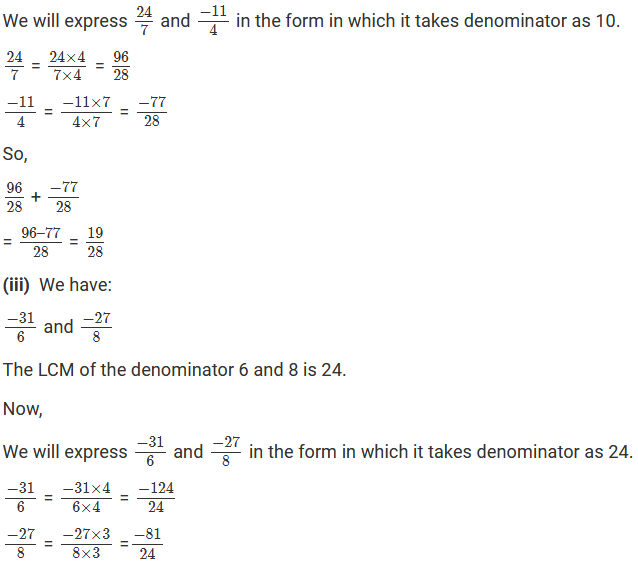 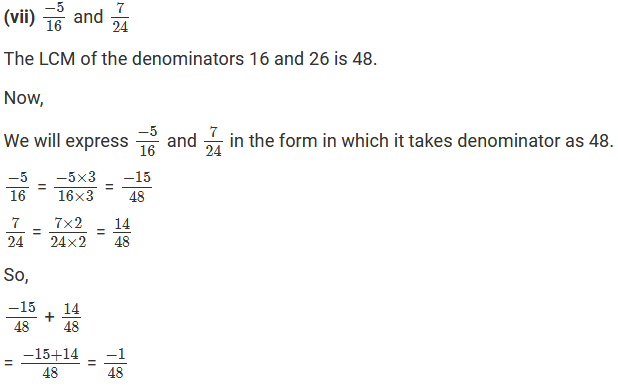 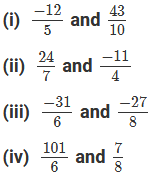 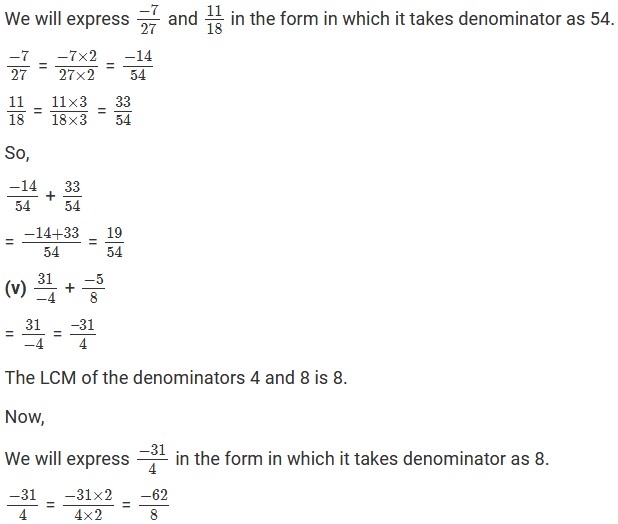 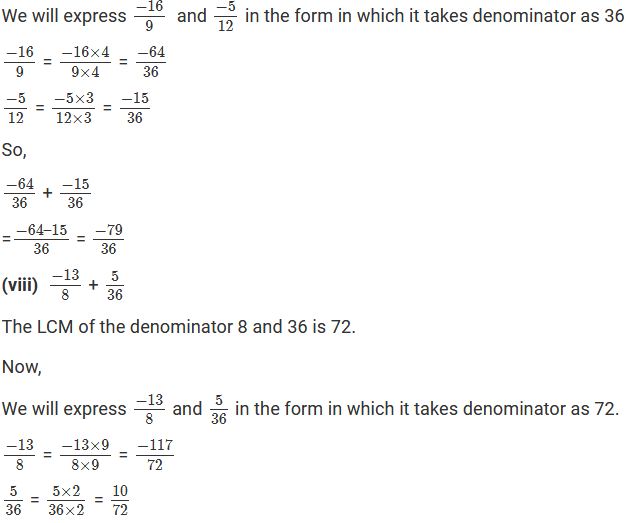 Now, we will express 34 in the form in which it takes the denominator as 8.